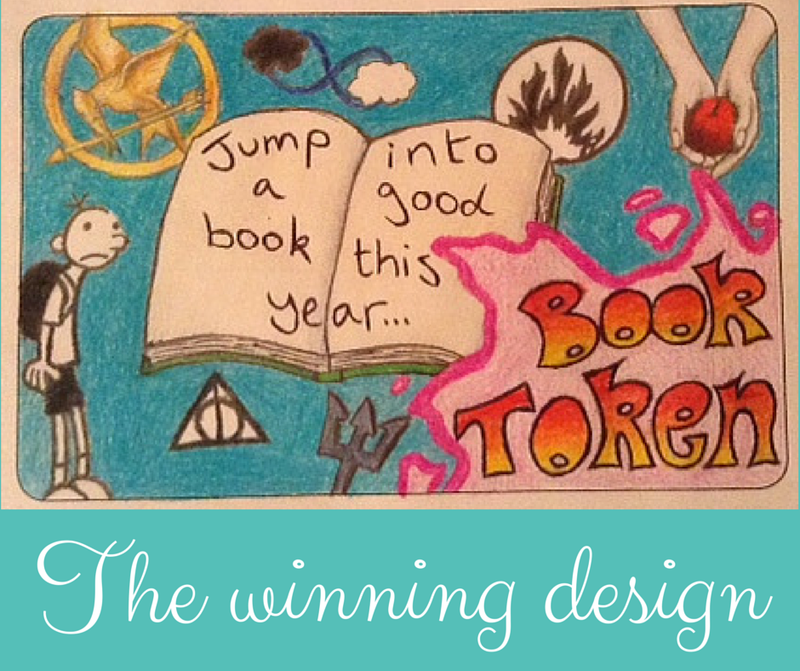 Holly won 1st prize at school for her World Book Day token design so obviously we were going to share with you, her winning design! She's finally agreed to let us post her amazing artwork and I hope all of you love her design as much as we do. We are so proud of Holly and are SO happy that she let us post this on the blog! We hope she will continue to let us post more of her artwork and share her skills with all of you. 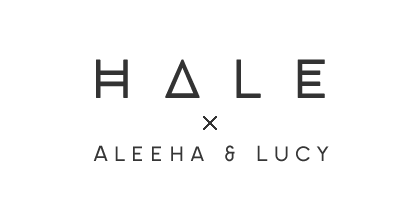 Her amazing design has been sent off to the national competition and we are crossing our fingers that she will also go on to winning that too so be sure to cross your fingers with us! What do you think of Holly's design?